Cantel Medical Corporation, a U.S.-based medical equipment company, has reportedly announced that it intends to acquire Omnia S.p.A, a renowned Italian dental surgical consumables provider. With the acquisition, Cantel Medical Corp. aims to further foray into the European market – which Omnia is a leading supplier of – with the intention of generating higher-revenue growth. According to a press release, the total amount of the purchase –approximately about $31.9 million – in stock and cash consideration, would be divided into two parts with about $26.1 million used as an upfront payment and the remaining $5.8 million of consideration as an earnout that would be based upon the fulfilment of certain targets that are performance-based. 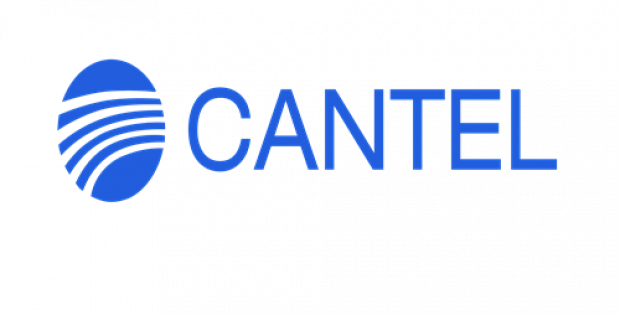 The President & CEO of Cantel Medical, Jorgen Hansen stated that expanding the company’s leadership in international markets holds a high priority for Cantel and the latest transaction represents a significant milestone that would allow the company to expand its presence inside the infection prevention market of Europe. Hansen further added that combining Cantel’s currently available dental solutions in Europe along with Omnia’s commercial infrastructure and high-quality product portfolio would allow Cantel to make more comprehensive offerings available to its customers. Moreover, the deal would also be creating the infrastructure and scale that is necessary to position the company’s dental business for future growth in the sector throughout the world. The President of the dental division at Cantel, Gary Steinberg stated that Omnia’s extensive product portfolio of innovative, high-quality infection prevention as well as surgical solutions would be a value addition the company’s growing product portfolio. Steinberg further added that Omnia’s existing specialty dentistry focus along with its sales channels would better equip the company to service a dental market segment where it is important to maintain aseptic procedures. According to reports, the transaction would have to meet the customary closing conditions and is expected to conclude by the beginning of February 2019.